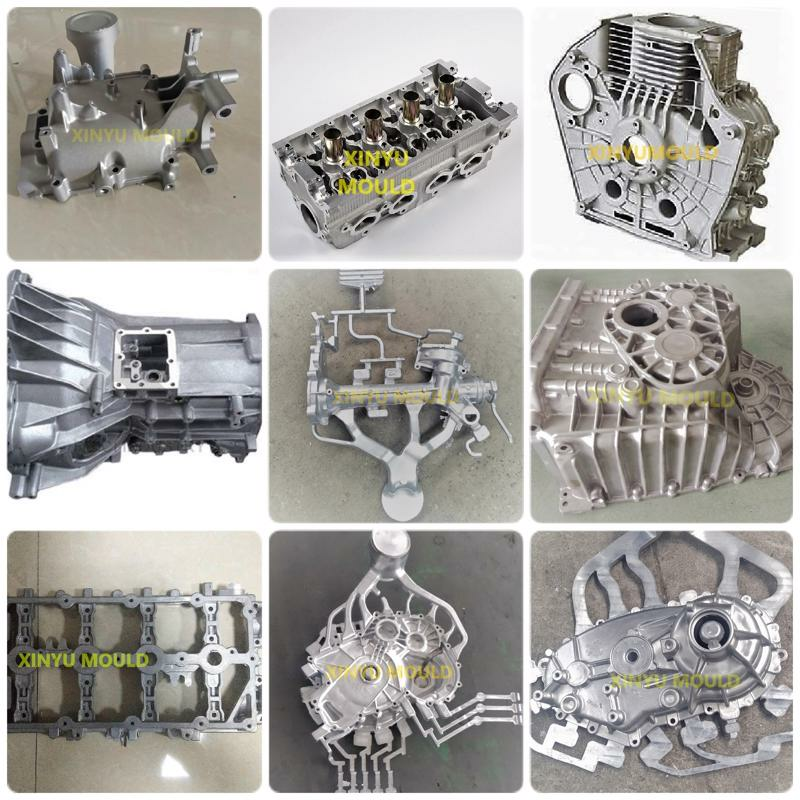 Product categories of Aluminum Castings For Automobile And Motorcycle Parts, we are specialized manufacturers from China, Automobile Aluminum Parts Castings, Motorcycle Aluminum Parts Castings suppliers/factory, wholesale high-quality products of Automobile Aluminum Die Casting R & D and manufacturing, we have the perfect after-sales service and technical support. Look forward to your cooperation! The automotive industry is a wide range of companies and organizations involved in the design, development, manufacturing, marketing, and selling of motor vehicles, some of them are called automakers. It is one of the world's most important economic sectors by revenue. The automotive industry does not include industries dedicated to the maintenance of automobiles following delivery to the end-user, such as automobile repair shops and motor fuel filling stations. Around the world, there were about 806 million cars and light trucks on the road in 2007, consuming over 980 billion liters (980,000,000 m3) of gasoline and diesel fuel yearly. [ The automobile is a primary mode of transportation for many developed economies.